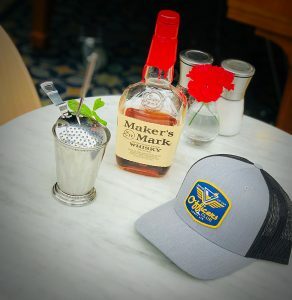 Throw on your most dashing hat or bowtie and join Officers Club for a special Makers Mark Derby Day Brunch. In addition to the regular brunch items, Officers Club will feature a Race Day Menu with unique food and cocktails. Makers Mark will be on hand from 2 to 4 pm offering tastings and giveaways, and will host a Best Hat and Bowtie contest for amazing prizes. 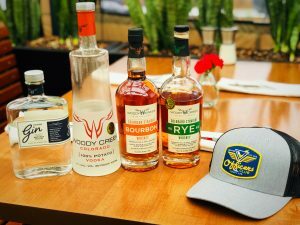 Enjoy an incredible four-course dinner with Woody Creek cocktail pairings. $75++ per person. For reservations, call 303-284-0714.